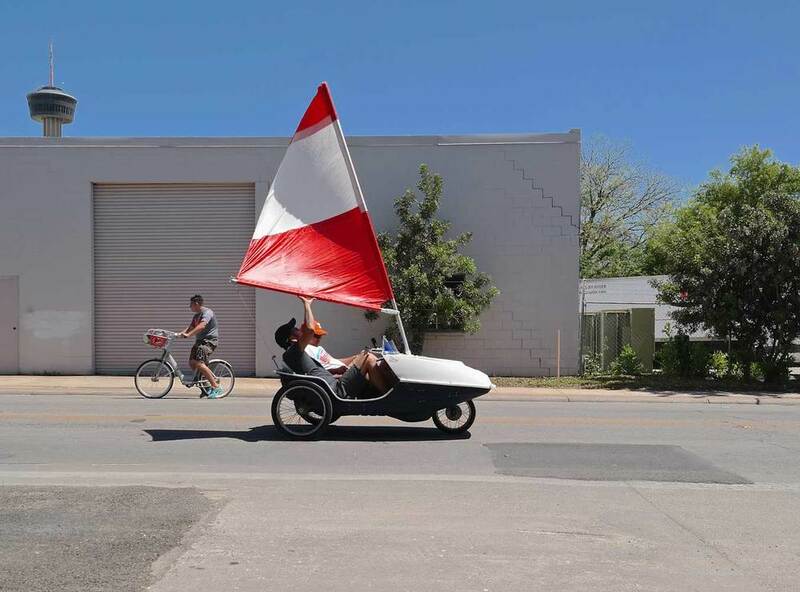 Yesterday, Southtown hosted Siclovia for the second time with over 55,000 people taking part! Fisher Heck's office had a front row seat and we made use of it by offering free water and snacks and hosting an open house to visitors. Once again our community water bowls were a big hit with the dogs. 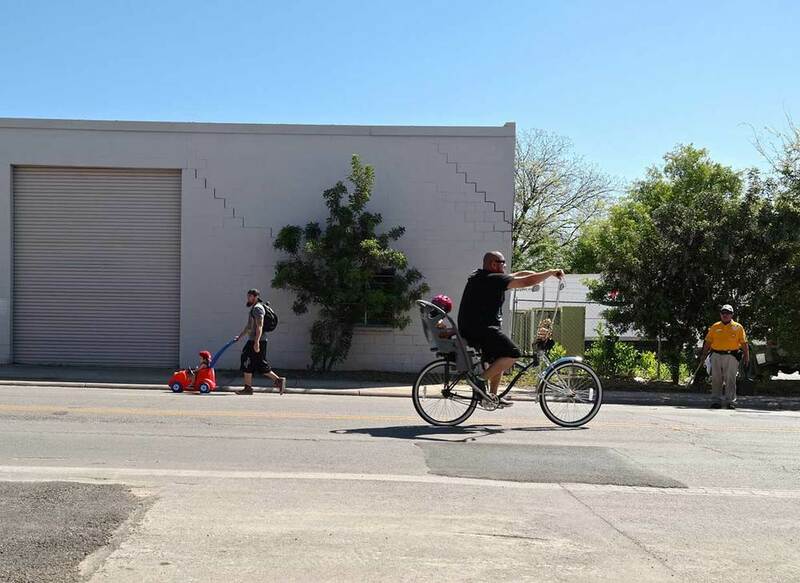 Although the city's obesity rate continues to drop each year thanks to events like this and other fitness programs, San Antonio remains one of the most obese cities in the country. 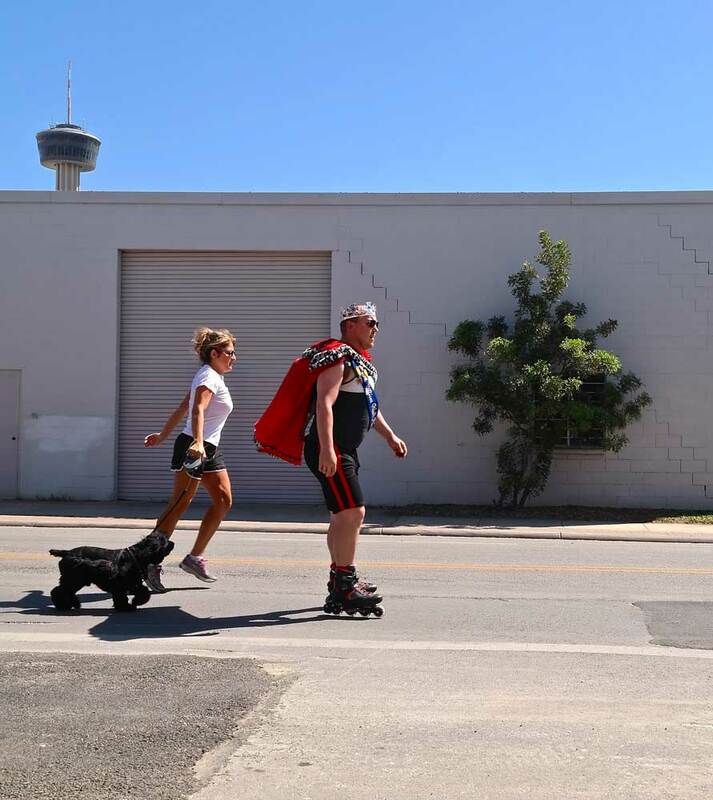 Siclovia represents a day of fun activity in a safe environment and is part of the YMCA of Greater San Antonio's effort to encourage residents to be more active and live a healthier life. Siclovia also tends to bring out some very interesting costumes and modes of transportation as you can see in the pictures below. We hope to see you all out here next year!